sterling silver jewellery york fashion jewellery Aviv Sterling Silver Filigree Heart Earrings Sterling silver jewellery range of Fashion and Danon jewellery. These stunning heart earrings feature a raised filigree pattern ontop of a plain silver heart with a hammered finish. The whole piece has a dark oxidised tone and makes a perfect valentines day present. 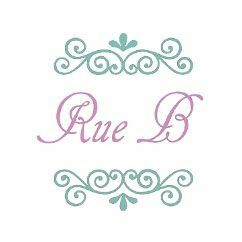 Sold in a Rue B giftbox and free delivery option on standard UK orders from our website!